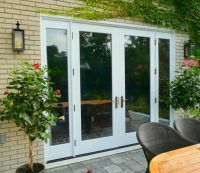 Patio doors are the most important changes you can make when it comes to renovation. 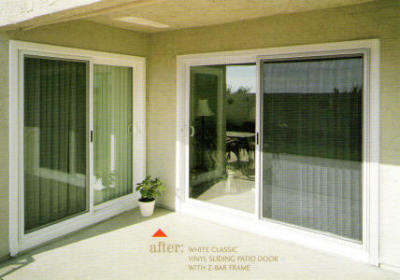 Patio sliding or french swing doors make perfect door system. 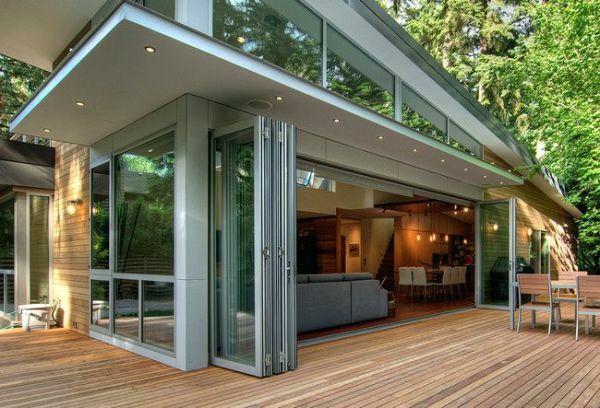 Just like the windows, you can have different grid designs for your patio doors. We carry a complete line of residential and commercial door hardware. Wood creates a warm, natural look and can be stained or painted to complement your home’s style. Fiberglass is proven to protect your home against extreme heat and cold, while also offering the look of a painted wood window. 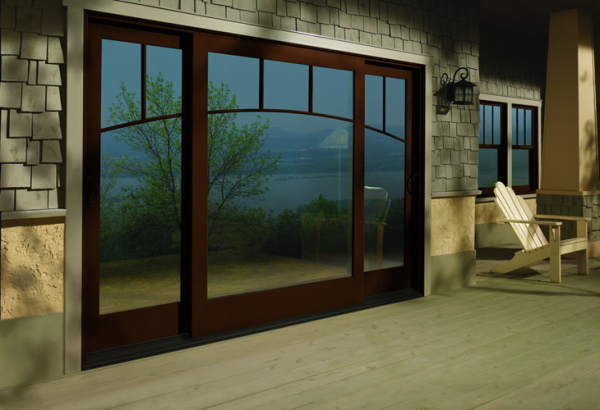 Steel entry doors provide exceptional durability that protects your home against the elements. Features and options. 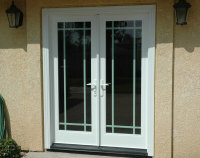 You can personalize your door with options that bring added beauty and performance. Try out different stains and finishes, add stylish nickel hardware, or select a patio door with grilles tucked between the panes of glass. Learn more about ways you can customize your door.